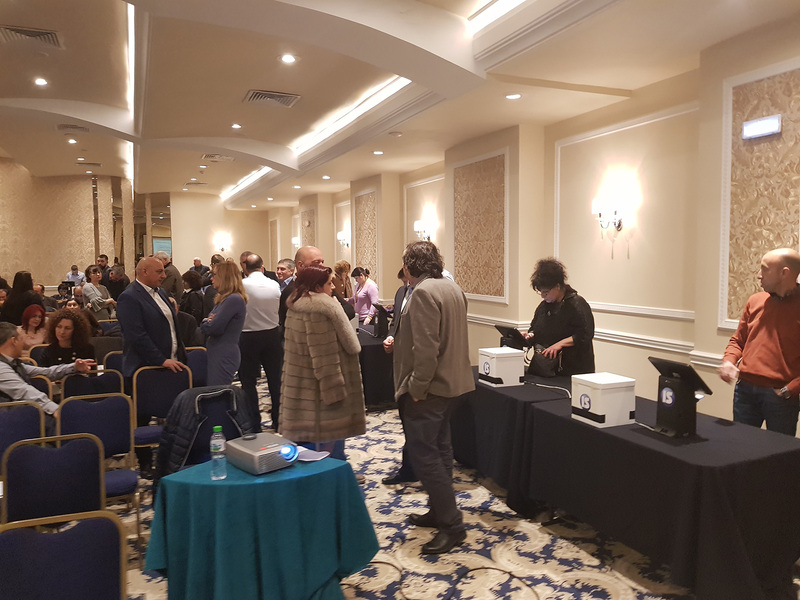 Today Information Services Jsc has demonstrated the simulation system for remote electronic voting, developed under the contract with the CEC. 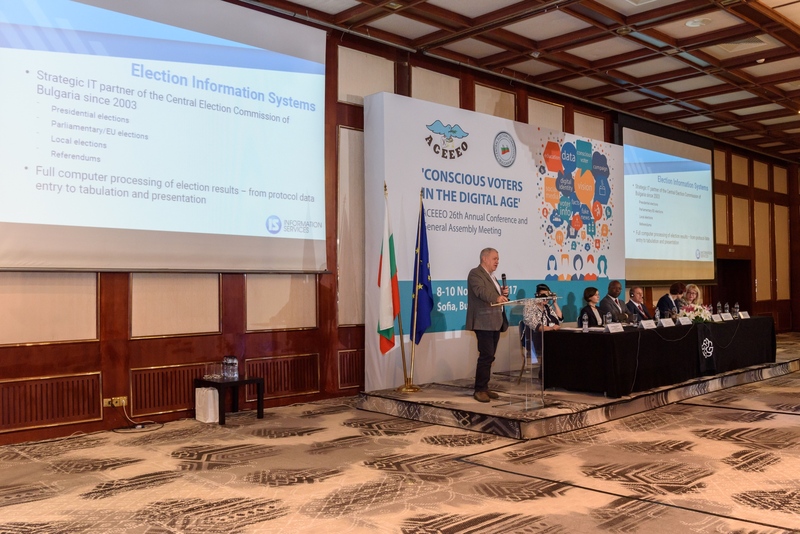 Three simulations, which are required by the Electoral Code, took place in Sofia Hall of Grand Hotel Sofia. The presented system was developed as close as possible to the requirements of the Code with the main focus on the mechanisms to guarantee the vote security and secrecy. The event was attended by members of the CEC, politicians, journalists and representatives of many public institutions. Each participant was provided with a specially issued for the event StampIT Digital Signature Certificate to use to identify themselves and to sign the electronic bulletins. There were 14 workstations where to vote under Linux or Windows operating systems with a browser chosen by the participants. Voting verification via smart phones and tablets was also demonstrated; this is in compliance with the Electoral Code and gives a guarantee to the voters that the computer they used to vote was not compromised. The largest number of participants - 69 voted in Simulation 1 and all of them successfully submitted their electronic vote. The company specializes in the building, development and maintenance of information systems of national importance among which the information systems for management of revenues from local taxes and fees, the main information systems of the National Revenue Agency including the public services of the agency, the systems of the Ministry of Finance and the Customs Agency and is a technological partner to the Central Elections Committee.